The "Wonder Woman" star said in a tweet that she grew up watching the long-running animated sitcom. 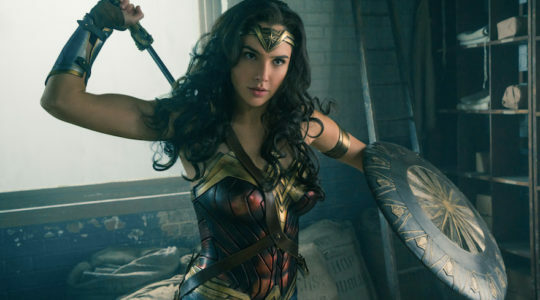 The writer and activist cited the "Wonder Woman" star's "vocal support of the Israeli Defense Forces’ actions in Palestine." The fashion studio of Elie Saab deleted from Instagram the picture in which the Israeli actress wore one of brand's dresses and was described as "flawless."